Matar kachori is a deep fried dumpling served as a snack. It is stuffed dish, stuffing is prepared with peas/matar and some spices. The outer layer is crusty and flaky prepared with all purpose flour. It tastes delicious, flavour full and great tea time snacks. Follow this post and learn how to make perfect flaky kachori with simple cooking instruction and step by step photos. Matar kachori is a variation of kachori, it is originating from the Indian subcontinent. Kachoris are popular snacks in India. It is spicy, filled with a mixture of lentils, gram flour and spices. Kachori is often served with a chutney made from tamarind, mint or coriander. 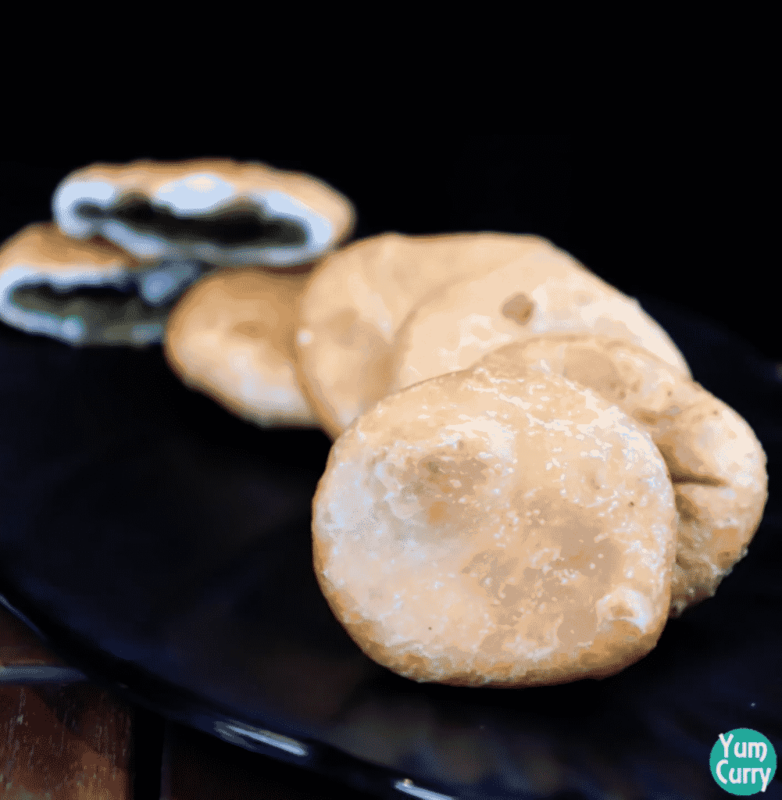 Matar kachori is a flavourful snack, crusty from outside and melt-in-mouth from inside. It is filled with an aromatic and flavourful filling prepared with peas and spices. The outer layer is crusty and flaky commonly prepared with all purpose flour and semolina, it also has good fat content which gives it a perfect flaky texture. Kachori is generally prepared at home during festival. But you find it easily all the time in sweet shops and roadside stalls. 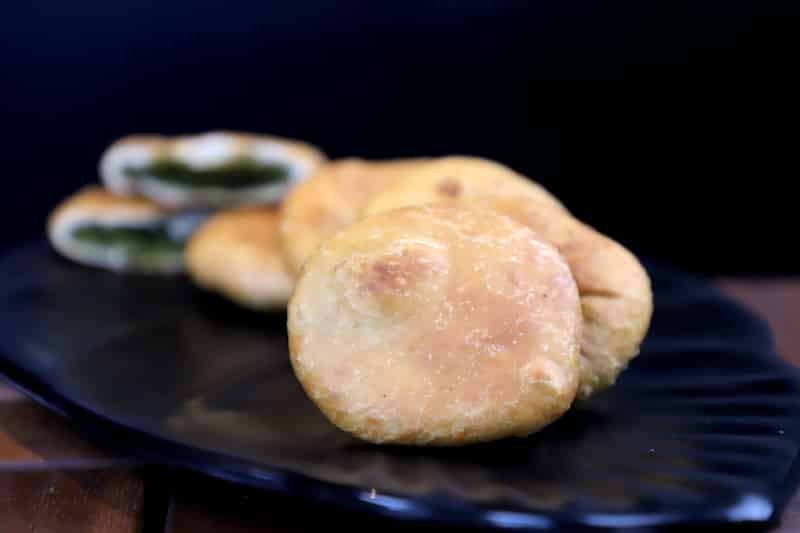 Kachori is accompanied with fried and salted green chilli, tamarind chutney or green chutney. In some places it is saved by making small hole in the centre, pour green and tamarind chutney and sprinkle some spice powder, onion and sev evenly over it. I love to have the with tamarind chutney during tea time. Matar kachori can be stored into the refrigerator for 2-3 days in an airtight container. There are other variations of kachori which used dry filling and they can store up to a month in an airtight container. Matar kachori is absolutely tasty tea time treat. It is prepared same as other kachori recipes. Matar kachori is simple to prepare. A perfect matar kachori should be flaky crusty and cooked perfectly from inside out. Heat oil add cumin seed, fennel seeds and coriander seeds and some more spices. When oil becomes aromatic add green peas sauté for some time. Add salt and sugar cook until peas leave all moisture and mixture become dry. 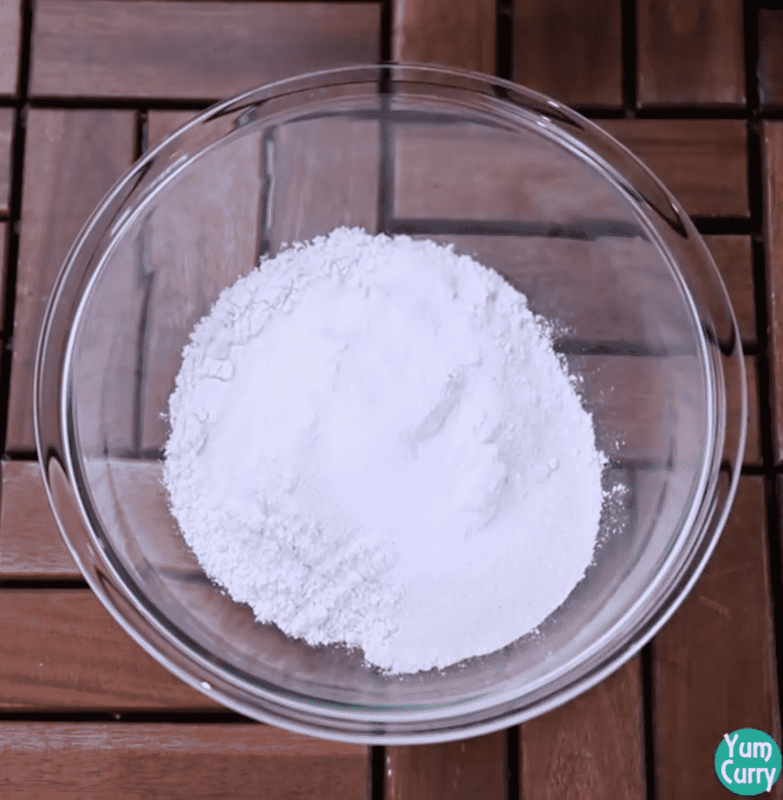 The second step is to knead a dough, I am preparing it by using all-purpose flour. Add a little bit of semolina to make it flaky and give it a good texture. 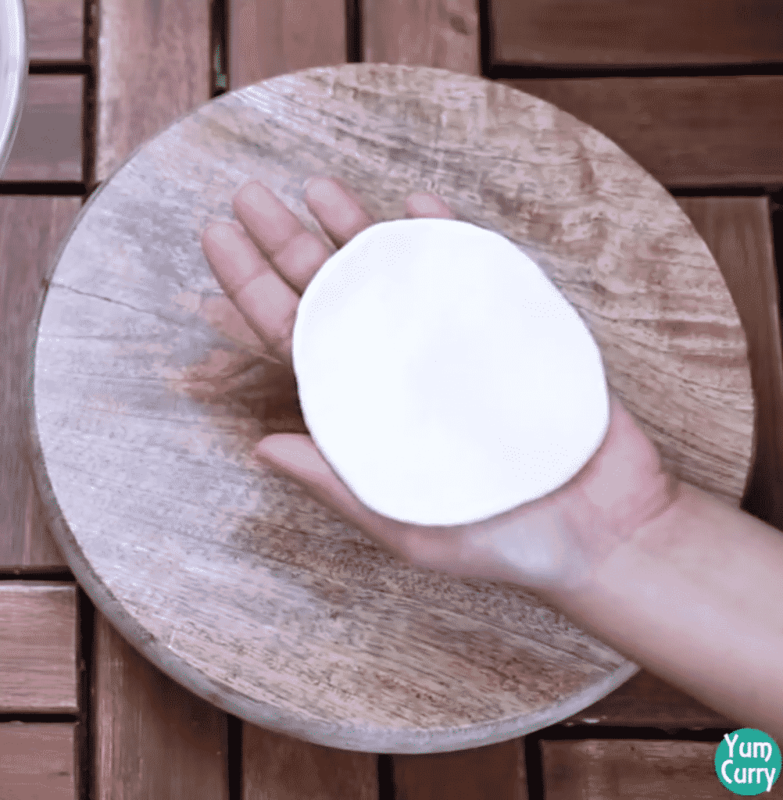 The dough should not be too soft or stiff, if it soft kachori will be crispy but not flaky. 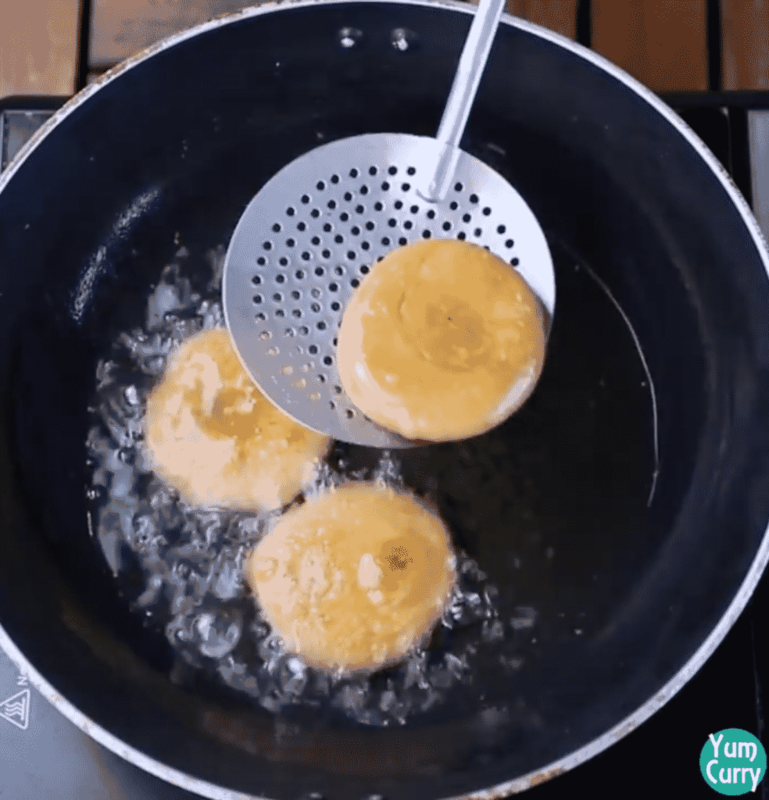 If it is too hard or stiff kachori can break while frying. Now dough and filling are ready, the next step is to assemble kachori and fry it. 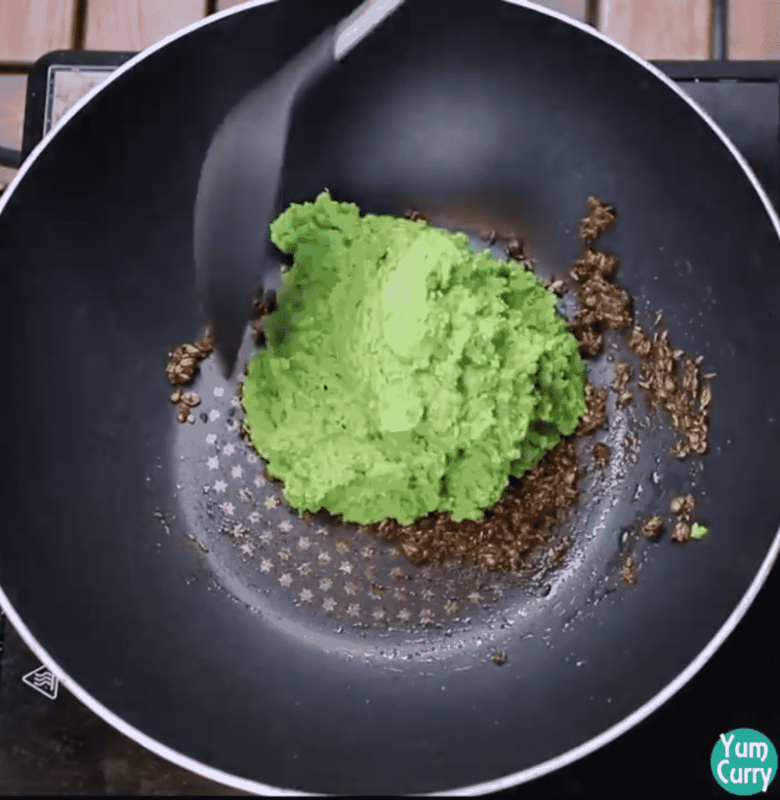 Take a spoon full of peas filing and place onto the rolled dough. kachori should be rolled perfect neither too thin or too thick. If kachori is too thin it will become hard and crispy and if it is too thick it can be undercooked from inside. Fill the rolled dough with filling and sealed it. Heat a deep kadhai/pan for making it perfectly soft and flaky cook kachori on low heat so it can cook thoroughly inside out without turning brown from outside. 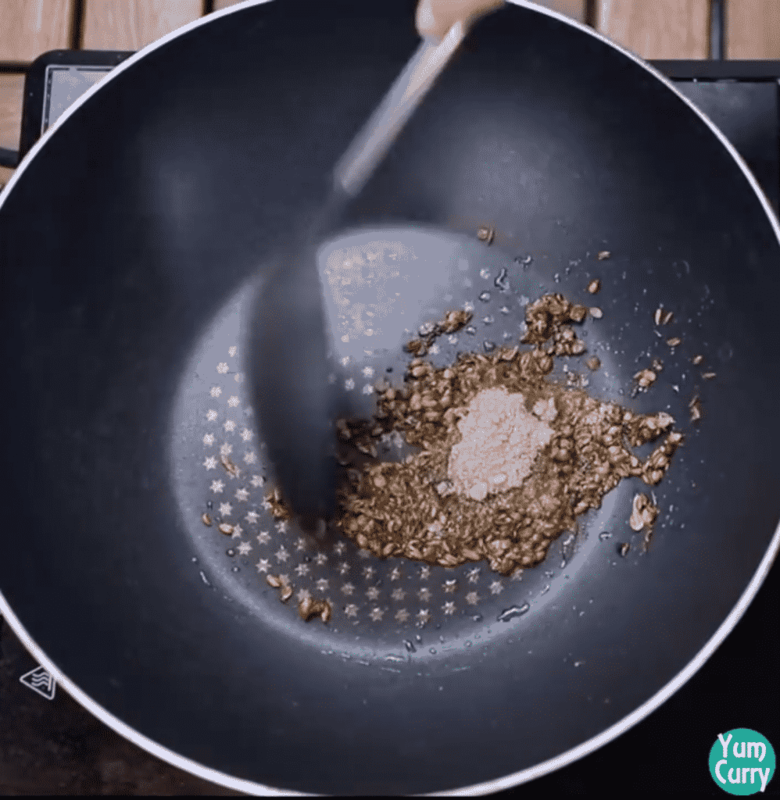 To make it flakier increase the amount of fat(clarified butter) into the flour. 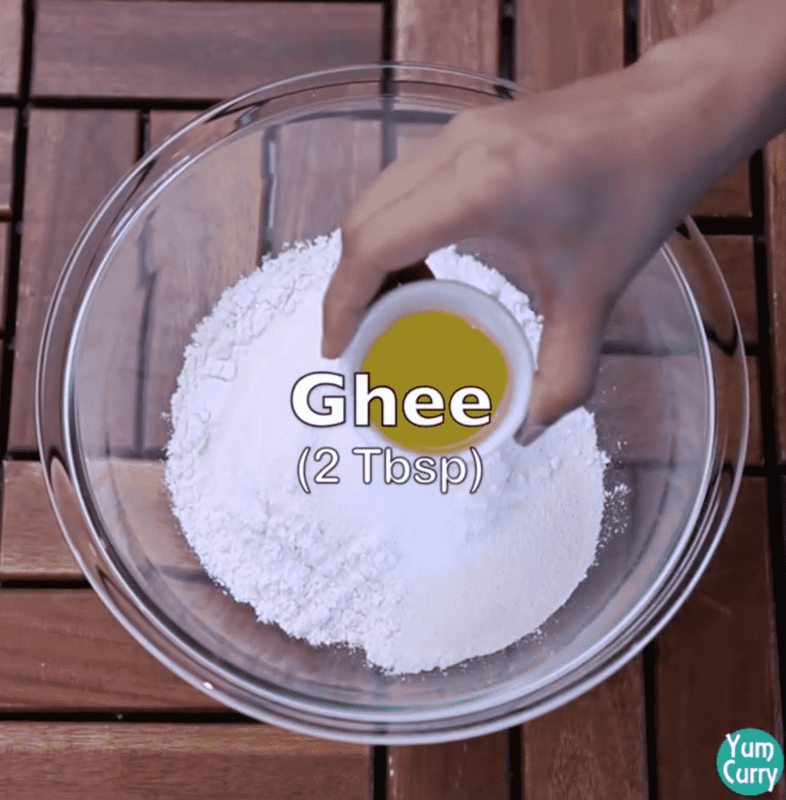 You can also use oil instead of ghee. 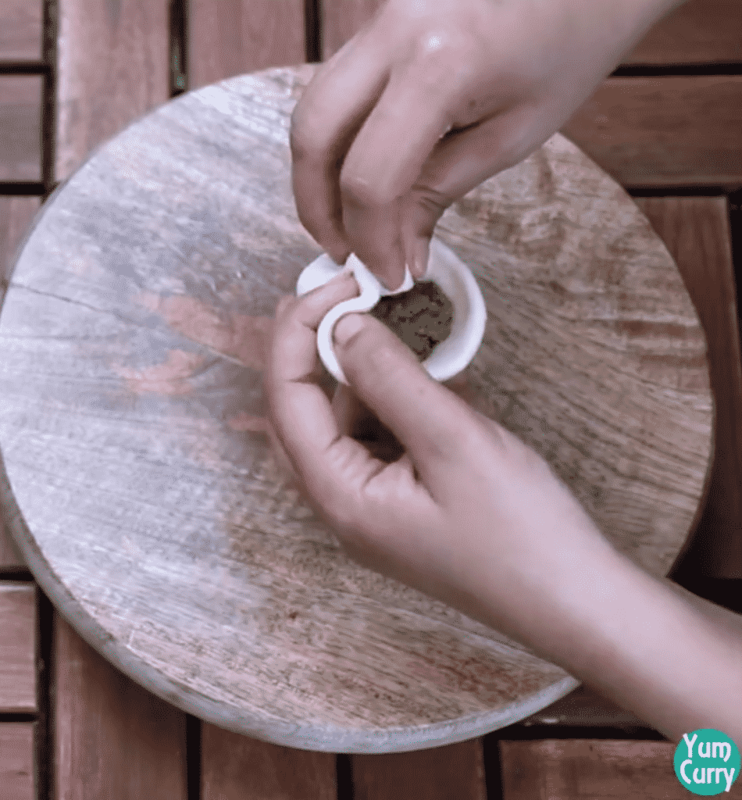 The dough should be rolled perfectly not too thin or thick, if thin it will turn out crispy and thick dough may cause undercooked kachori from inside. Fill enough filling and make it carefully (press gently) do not give too much pressure otherwise it will break. 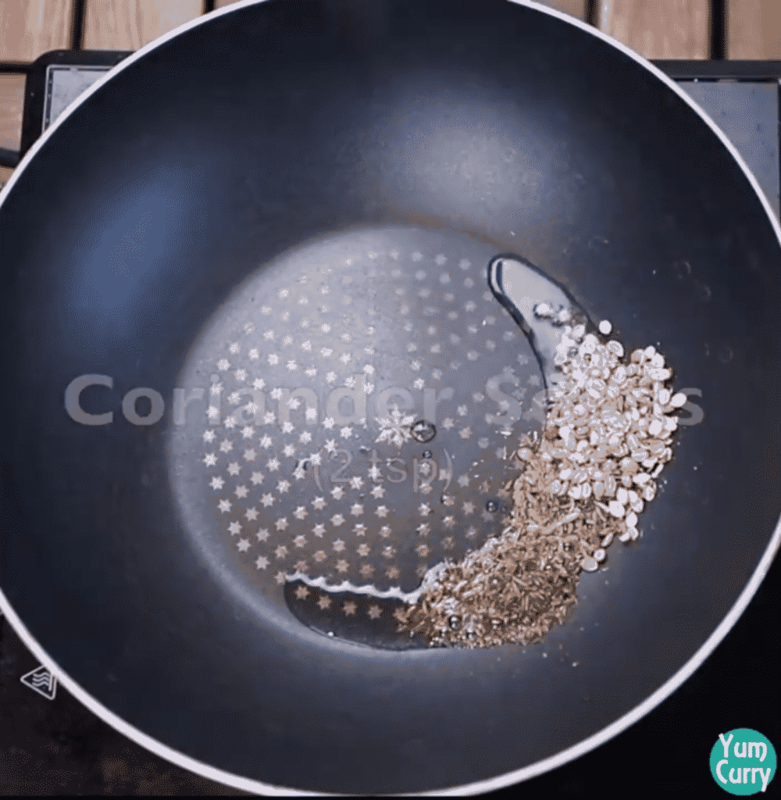 Filling should be dry so cook peas well until it leaves all moisture and become dry. Cook kachori on low or low-medium heat. 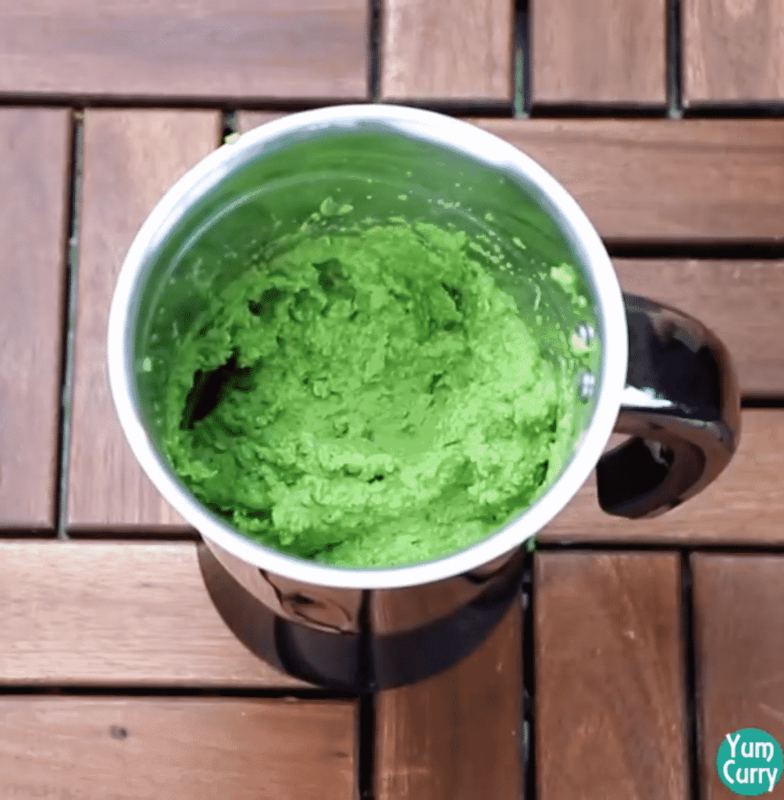 Try more tea time recipe from my kitchen, click on the link to get full recipe. Matar kachori is a popular Indian savoury snacks. These delicious flaky fry dumpling filled with aromatic and flavourful peas filling. Peel and boil green peas, add into the blander. 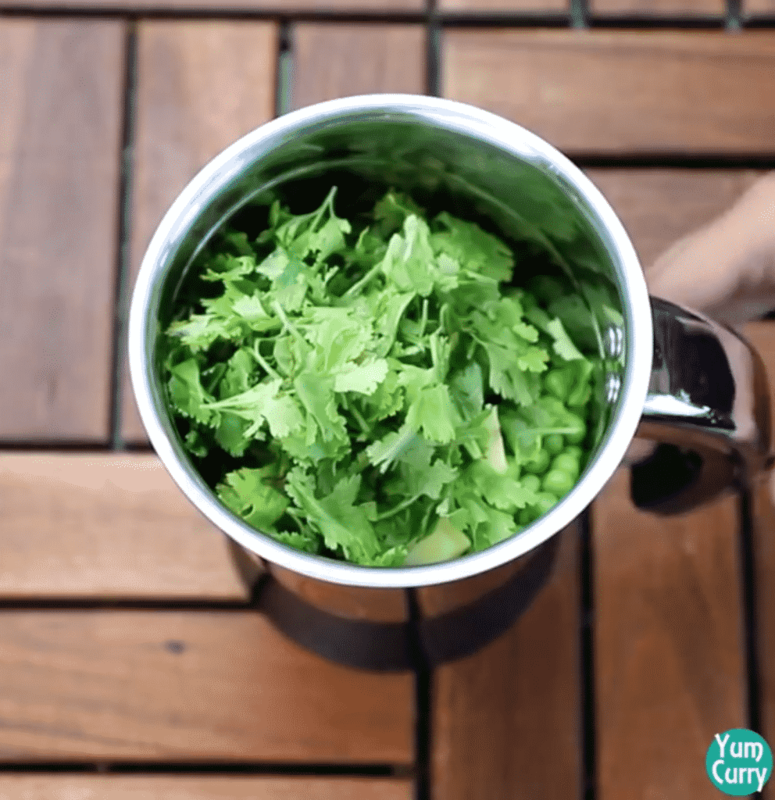 Along with green peas add green chilli, ginger and coriander leaves. Blend all ingredients into the fine paste. Keep it aside. Heat kadhai/pan, add oil, cumin seeds, fennel seeds and roughly crushed coriander seeds. 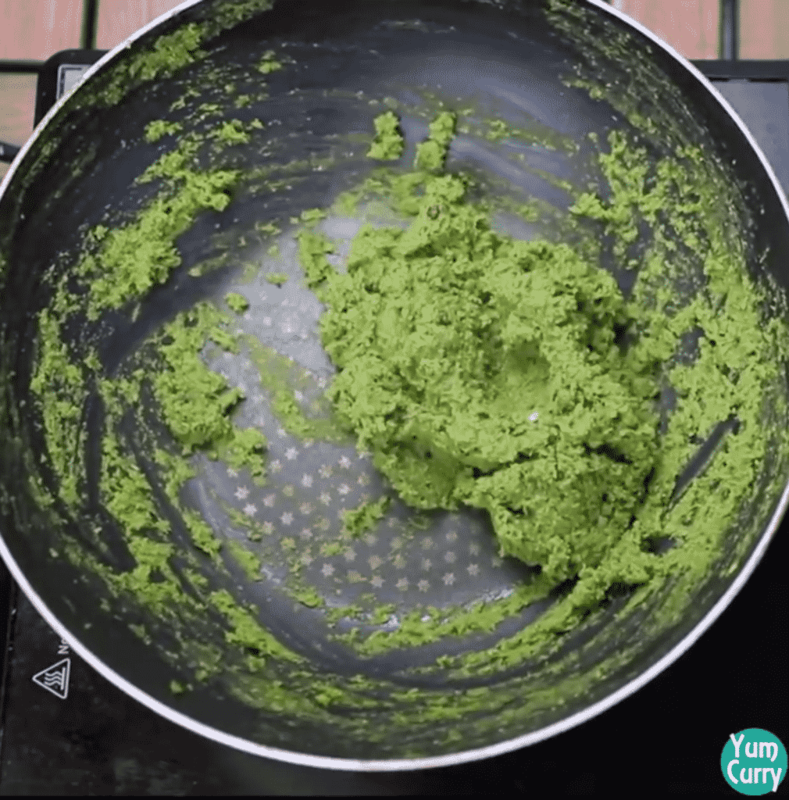 Saute for a minute when oil become aromatic add peas paste. Saute for a minute, add asafoetida, red chilli powder, garam masala and dry mango powder mix until all ingredient combine. Add salt and sugar, cook until mixture leave moisture and become dry. Switch off the heat. Transfer mixture into the bowl and cover it. In a mixing bowl add all purpose flour, semolina and salt. Add ghee and mix well with flour. When dough becomes little crumbly start adding water. Add little water at a time and knead soft a dough. 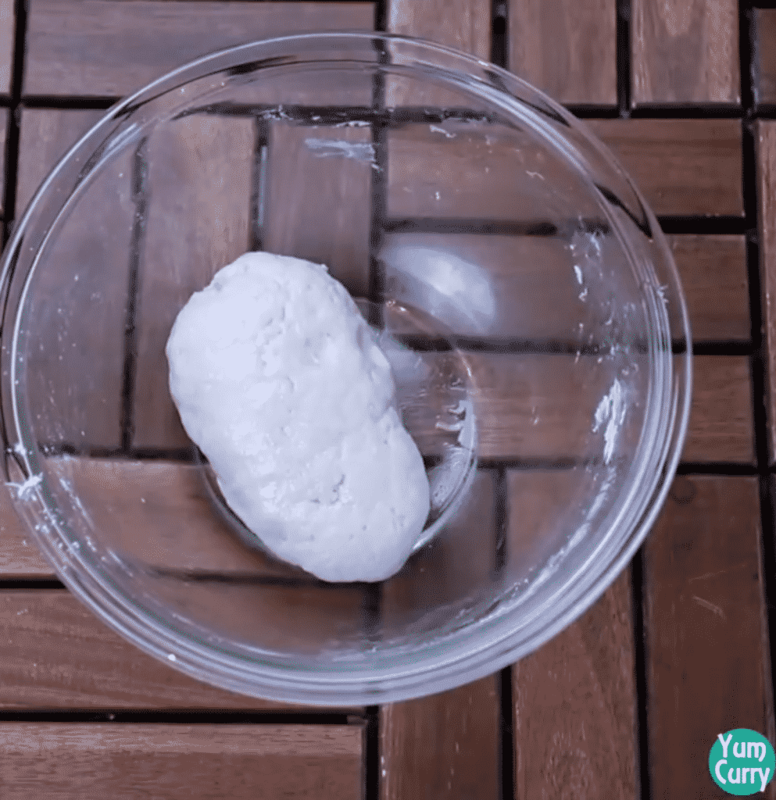 Apply some oil on kneaded dough, cover and let it sit for 10 minutes. After 10 minutes, take a small portion from the dough. Roll between your palm and flatten it. 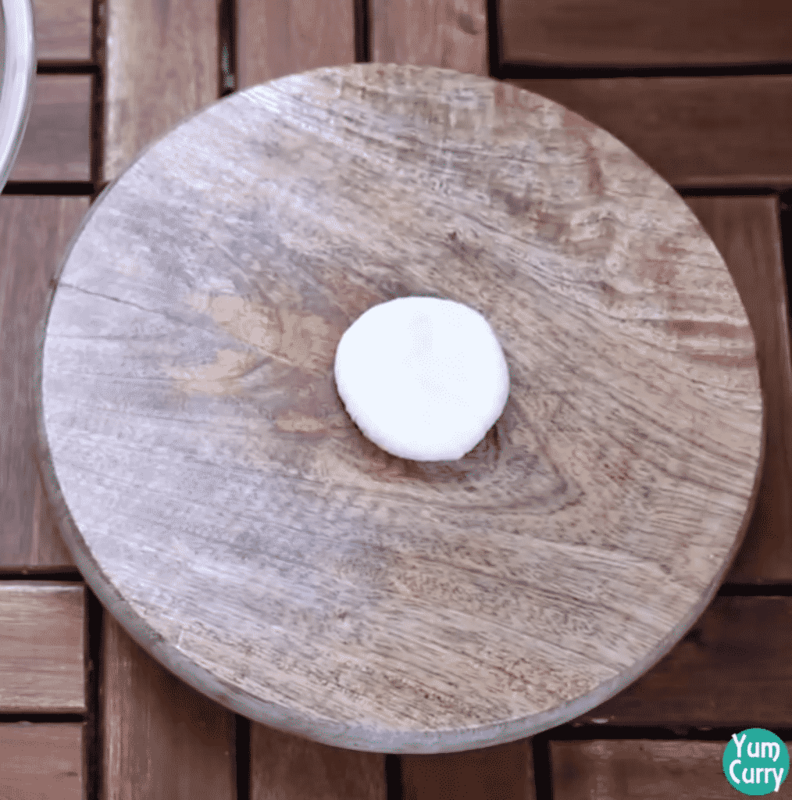 Place dough ball onto the rolling board, apply some oil on rolling pin so it will be easy to roll the dough. Roll around 2-3 inch diameter circle, keep it little thick. Gently pick up the rolled dough and place spoon full of filling into the centre. Pick up the edge, make series of pleats and pinched into the centre to seal it. 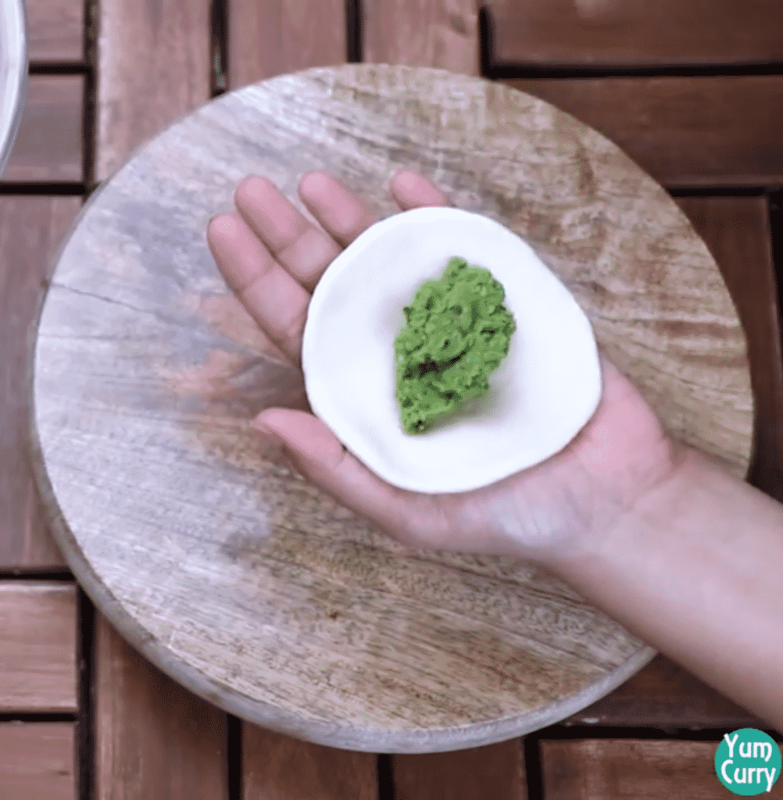 Gently press between your palm and any flatten it. Repeat the same process with rest of the dough. Heat oil in a deep pan for deep frying kachori's. 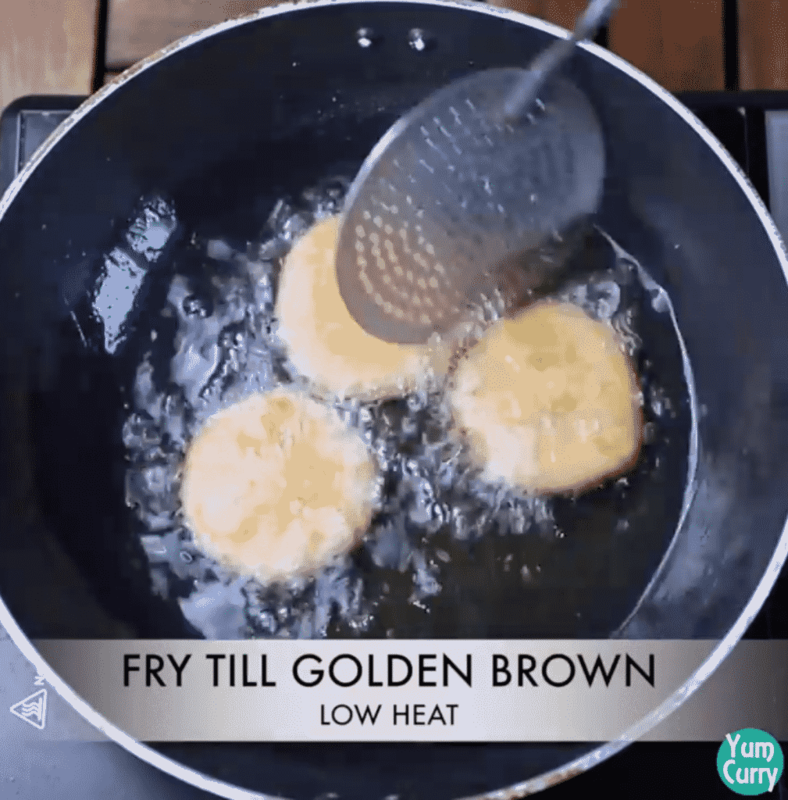 Drop kachori one by one into the hot oil and fry on low heat until turn golden brown. Stir and rotate continuously. When it is done take out from oil, shake off any excess oil. Place kachori on the kitchen towel to soak excess oil. Matar kachori is ready, serve hot with green or red chutney. 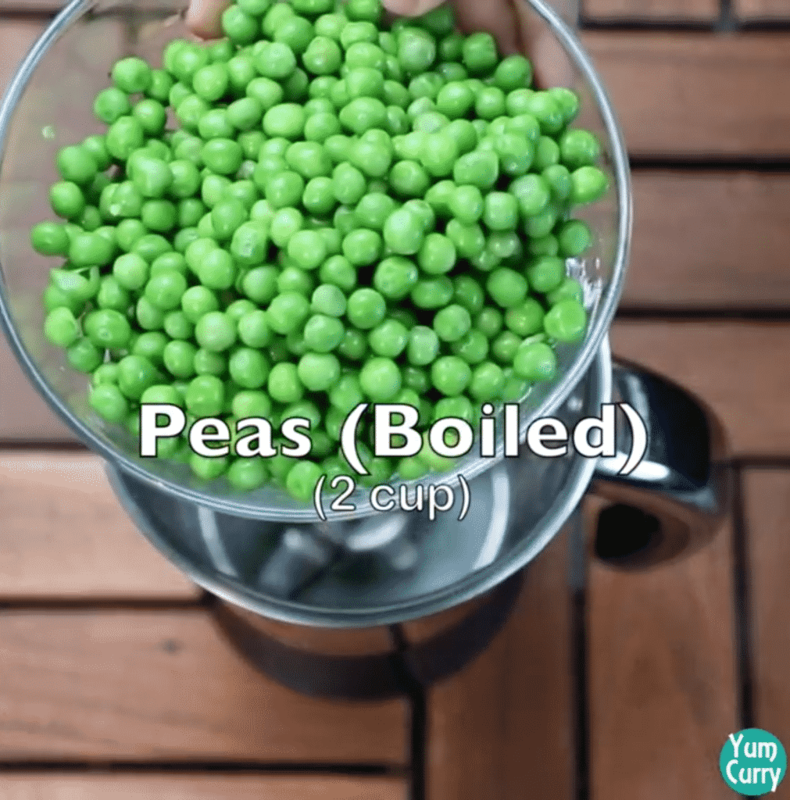 Peel and boil green peas, add into the blender. Sauté for a minute add asafoetida, red chilli powder, garam masala and dry mango powder mix until all ingredient combine. 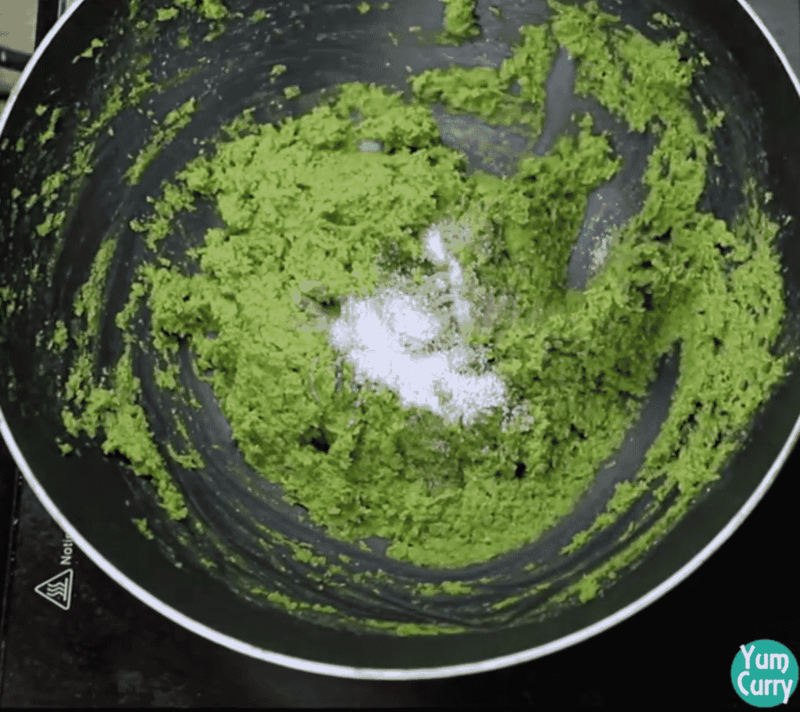 When oil becomes aromatic, add peas paste and sauté until all ingredients combine. Pick up the edge, make a series of pleats and pinched into the centre to seal it. Heat oil in a deep pan for deep frying kachori.